Between 2006 and 2013, Sun Parlor, which has been in business for 89 years, incurred losses of approximately $2,112,200 dollars, while in the same period, Munro Honey incurred losses of approximately $3,001,712.50, the lawsuit said. The London law firm Siskinds LLP, which is representing the Canadian beekeepers, emphasized that it is not just a question of business at stake. “The bigger picture is the devastation of the bee population threatens the security of Canada’s food supply,” Siskinds lawyer Dimitri Lascaris told the London Free Press. Several studies previously concluded that neonicotinoids – or “neonics” – widely used insecticides sprayed on corn and soybean seeds, are responsible for wiping out bee colonies. The 30-page lawsuit mentions the international Task Force on Systemic Pesticides that was assembled in 2009 to determine if neonics played a role in honey bee deaths. One of its findings was particularly startling: “In the case of acute effects alone, some neonicotinoids are at least 5,000 to 10,000 times more toxic to bees than DDT (a hazardous pesticide that has been largely phased out)…the evidence is clear that neonicotinoids pose a serious risk of harm to honey bees and other pollinators,” it concluded. 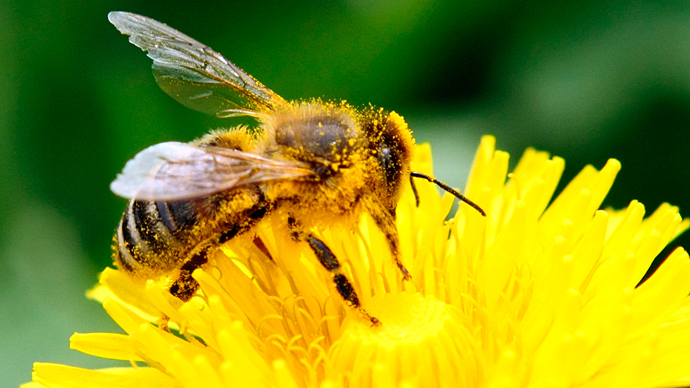 The European Union has placed a ban on the use of neonicotinoids. 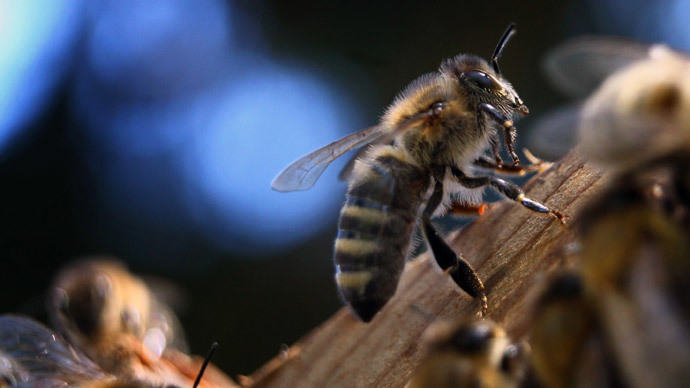 The global phenomenon of declines in honey bee populations, which scientists have dubbed “colony collapse disorder,” is responsible for killing an estimated 35 percent of honey bees in Canada in the past three years, according to the Canadian Honey Council. 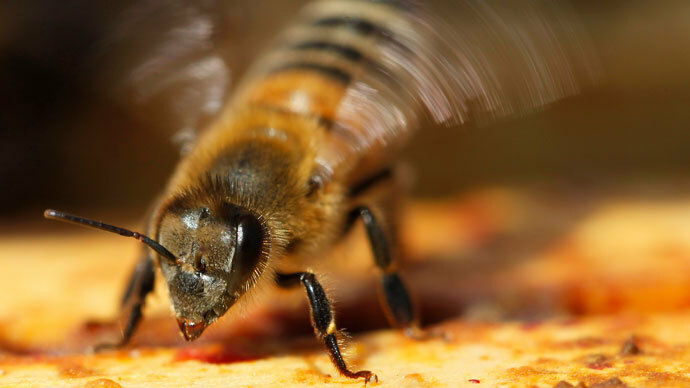 Julie White of the Ontario Beekeepers’ Association said the insecticide damages the nervous systems of the bees, which are responsible for producing honey and pollinating crops – to the tune of billions of dollars each year. “When things get planted the dust goes into the air, it’s systemic as well growing in to the plants and it gets into puddles . . . the bees either get killed in the field or they carry it back to the hive,” White told the Star. 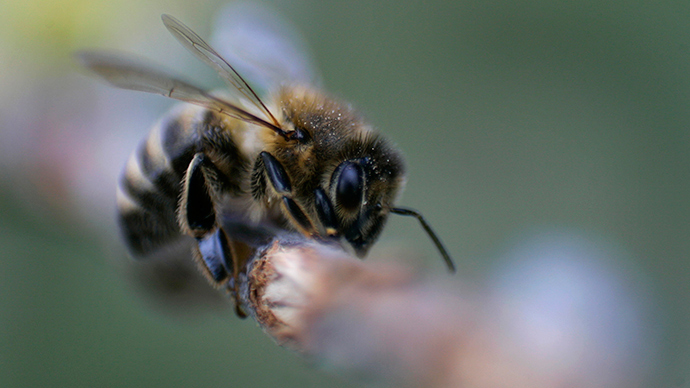 The pesticides were also found in 70 percent of dead bees tested by Health Canada in 2013, according to CBС News. 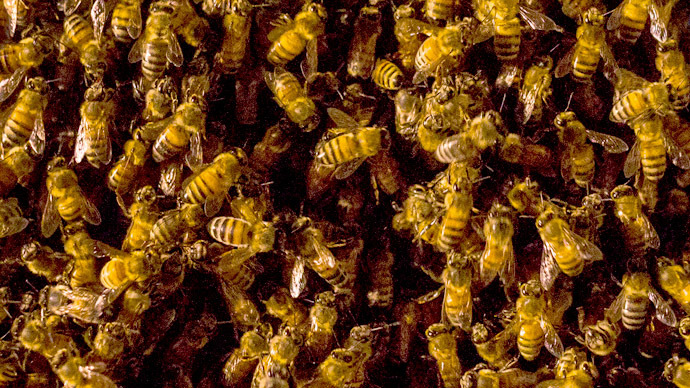 A 2012 study by Purdue University, which examined bee deaths around hives from several apiaries over two years in Indiana, revealed a high concentration of neonicotinoid insecticides. "We know that these insecticides are highly toxic to bees; we found them in each sample of dead and dying bees,"said Christian Krupke, associate professor of entomology and a co-author of the findings. Neonicotinoids make up about 40 percent of the insecticide market, with global sales around $3 billion in 2011.